Our Mission is to increase college enrollment in underserved communities and reduce stress for each individual student and family through the college transition process. Donate to show your support! Our motto is simple: We believe early preparation will promote a high school and college graduation! We believe our success is attributed through our mission; to increase college enrollment within under served communities. 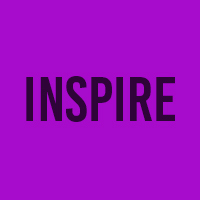 We believe mentoring, inspiring and empowering youth will help them reach their full potential. Together our team of highly qualified staff of educators and mentors strive to inspire the minds of at-risk youth and help them reach their full potential. Mentoring You partners with parents, counselors, schools, youth organizations and churches to provide middle and high school students with individual 1:1 and group college and career mentoring and counseling because we strongly believe that education is the key to our youth success! committed to academic excellence. Our mission is to increase college enrollment in underserved communities and reduce stress for each individual student and family through the college transition process. We provide middle and high school students with the necessary skills, resources and mentorship they need in order for them to graduate high school and college ready to compete with in a globalized job market. We provide the best opportunities for our students to accomplish their college and career goals and future aspirations. 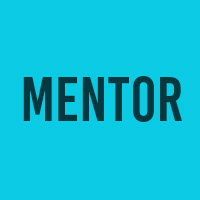 Mentoring You, LLC. 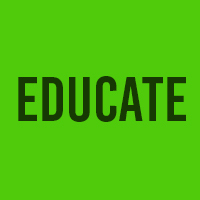 provides easy, affordable, access to college and career related resources. Our step-by-step approach makes it simple for students to navigate through the college application process. We work closely with schools, parents, counselors, afterschool programs and churches to ensure that our students are fully equipped and prepared for college and the workplace. We create a college and career roadmap for our students. We serve middle and high school students ages 12-18 from underserved neighborhoods throughout the city of Chicago. Our target population consists of the Austin, Humboldt park and North Lawndale communities. Our program is structured to the bridge the gap in the education system, promote higher education and prepare our next generation of leaders for college and the workplace. Our #1 goal is to increase college enrollment in underserved communities. We believe that all students regardless of their zip code should have full access to educational resources and opportunities. Our motto is simple: Early preparation will promote a high school and college graduation!